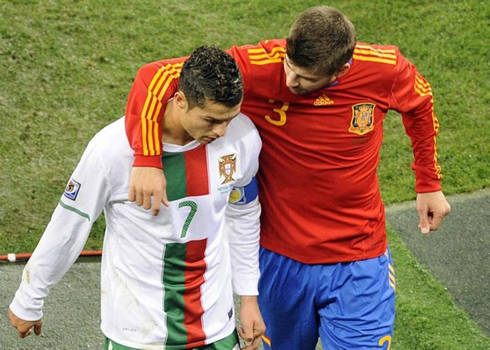 ﻿ Gerard Piqué: "Cristiano Ronaldo is the best among humans, but Messi is an alien"
15.11.2012 » Piqué: "Ronaldo is the best among humans, but Messi is an alien"
The Ronaldo vs Messi debate continues and the Barcelona center defender Gerard Piqué, has also voiced his opinion on this topic. The Blaugrana praised Cristiano Ronaldo, ranked him as the best human player in the World, but qualified Messi as a class apart by saying the Argentinian comes from a different planet. 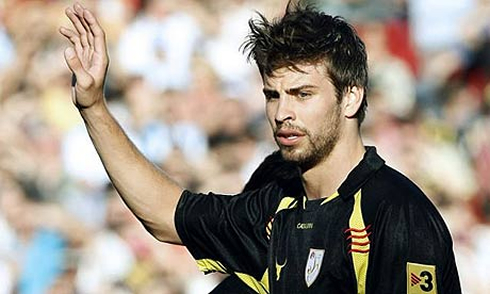 The Catalonya-born player, has only met 3 clubs in his life, those being Barcelona, Zaragoza and Manchester United. It has been under Pep Guardiola's reign that he started assuming a more important role in the team and so far, he already counts with 192 appearances for Barcelona. 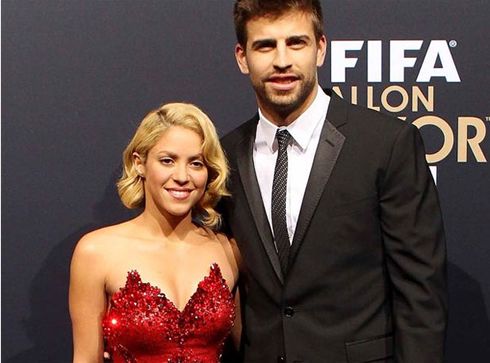 He keeps being one of the most wanted players by the paparazzi for a few years now, especially since he started dating the famous Colombian singer Shakira, back in the spring of 2010. 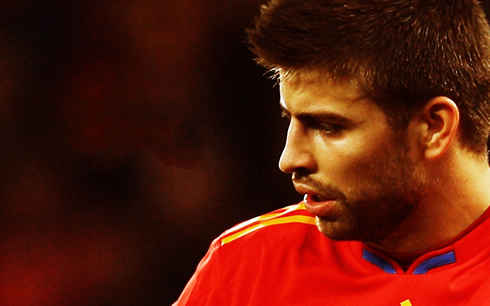 Football-wise, he has already won everything he could for both Barcelona and the Spanish National Team. 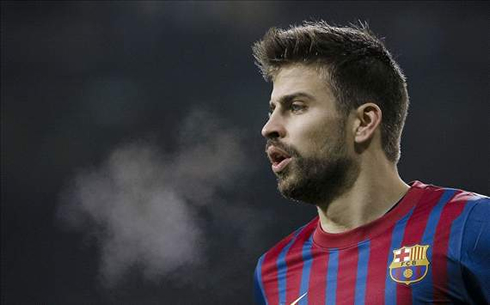 In an interview granted this Wednesday to a Spanish show called "El Món a RAC1", Gerard Piqué approached the FIFA Balon d'Or controversy, as well as a few other topics. 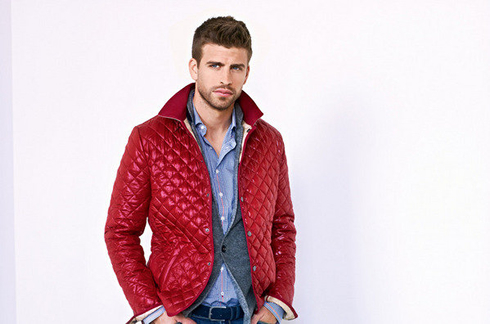 Gerard Piqué: "I respect those who believe and defend that Cristiano Ronaldo deserves to win the FIFA Balon d'Or. However, I play with Leo Messi and he is not from this planet! Cristiano Ronaldo might be the best player in the World, but only among humans", stated the 25-years old center back while joking with the idea of Lionel Messi being an alien and just before extending his praise to the Real Madrid superstar, in what seems to have been a sort of consolation prize for still ranking him below Lionel Messi. 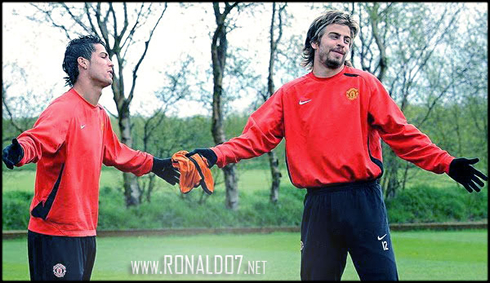 Piqué: "I've also shared dressing rooms with Cristiano Ronaldo back in our days in Manchester United, and I can tell you he's a hard working man! He's really good, but when you face Messi's competition, there's just nothing you can do about it... I know I'll be able to tell my sons and grandchildren that I've played with Lionel Messi, and that I started doing it when I was still 14-years old! 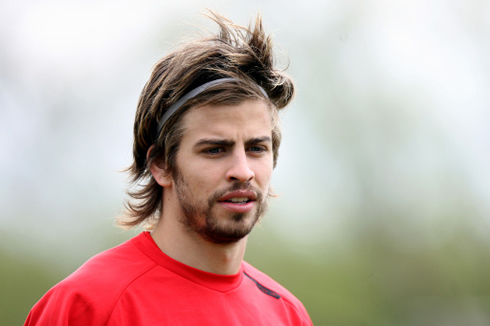 ", pointed out a visibly proud Gerard Piqué. Piqué: "Messi will have to retire one day. What I think that makes him the best of all times is that other great players who ended up winning World Cups, still had high and lows throughout their careers, like Diego Maradona for example. In Barcelona, Maradona has never even been half of what Messi is right now! Messi has been playing in such a high level consistently over the past years, that for what he has done so far he already deserves to be called the best player in History", outlined the man who besides having won the World Cup in 2010, has also won Shakira's heart in the spring of that same year. 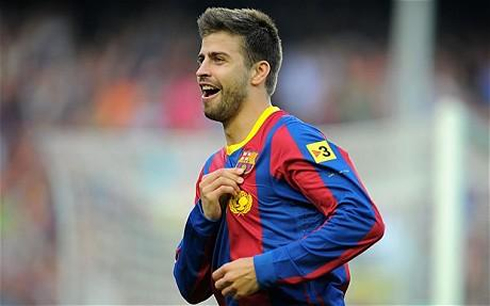 Regarding the quality of this Barcelona team since Guardiola took the lead of the club in 2008, Piqué is convinced that the success can be repeated in the future and even after the current team's key players are gone. He's aware that Real Madrid will always be their main rival, but he believes that the higher the challenges are, the better the other team ends out becoming as well. 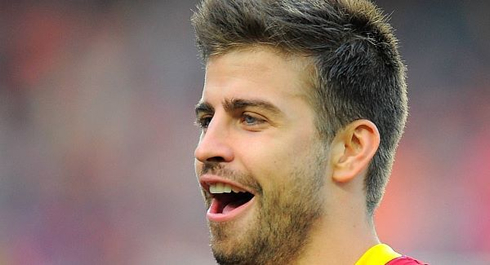 Gerard Piqué: "This Barça isn't unrepeatable. There will always be a team who can do better. We have had the luck of seeing many players from the "Cantera" ("La Masia") joining the first team and that has played a big part in our success. 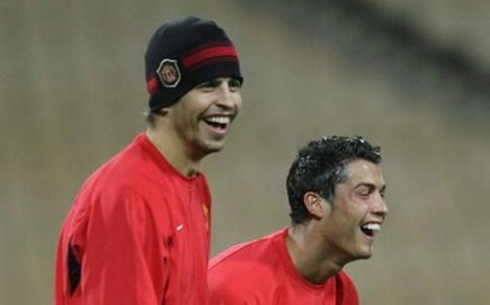 I know we'll have have a tough job to compete against Real Madrid, but Barcelona had the merit of believing in the players formed at our own training grounds and that paid off at the end of the day", analyzed the former Manchester United player. Cristiano Ronaldo next game for Real Madrid will be against Athletic Bilbao for the Spanish League "La Liga", next Saturday (17-10-2012). Still recovering from his eye injury, Ronaldo is however expected to be a starter this weekend. You can watch Juventus live stream, Real Madrid vs Athletic Bilbao, Barcelona vs Zaragoza, Norwich City vs Manchester United, and Arsenal vs Tottenham, all matches provided from our soccer live section.